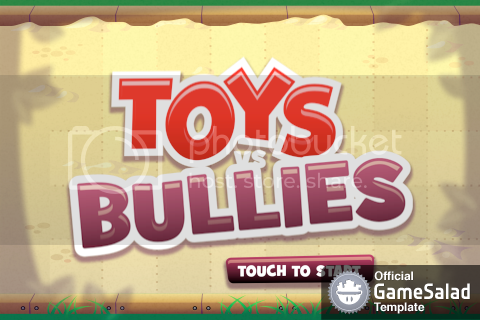 Official GameSalad Templates on Marketplace ☢ — Welcome to the GameSalad forum! Note: Use Firefox or Chrome to properly see the links. 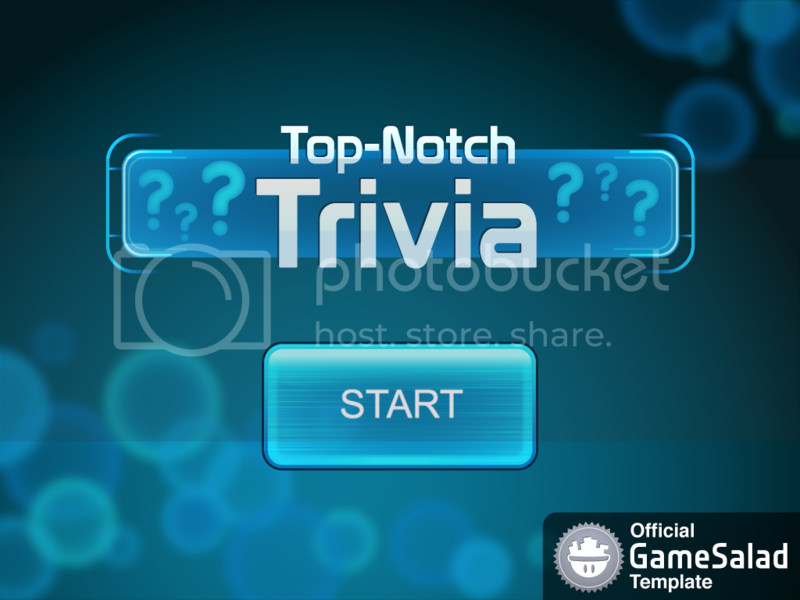 See below for the next release of templates specifically using new functionality available in GameSalad Creator Release Candidate 0.11.0.1 or higher. This template will show you how to do typed out dialog all run from table data. Change Scenes with less logic. Slide in menus and slide or quick transitions. 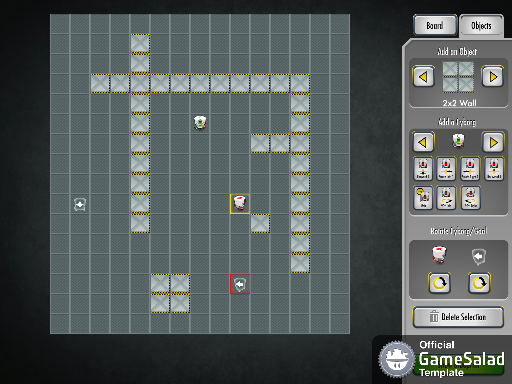 Puzzle game with a level designer. 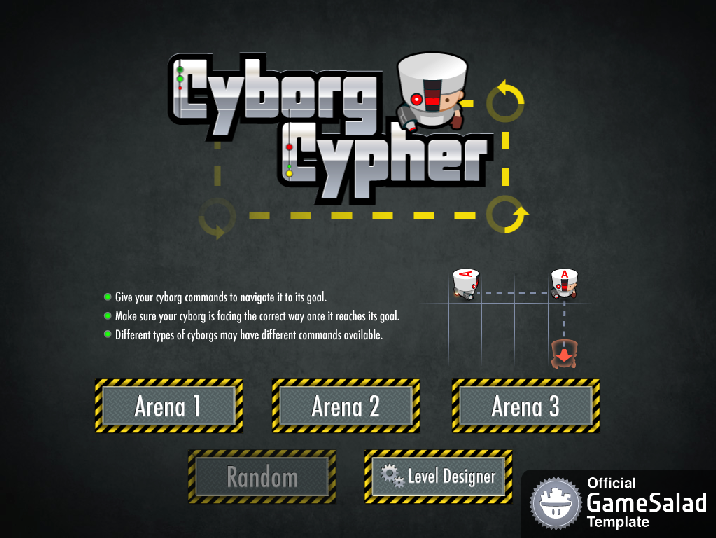 You control what instructions to give the cyborgs. Different cyborgs have different allowed instructions which is managed by a table. 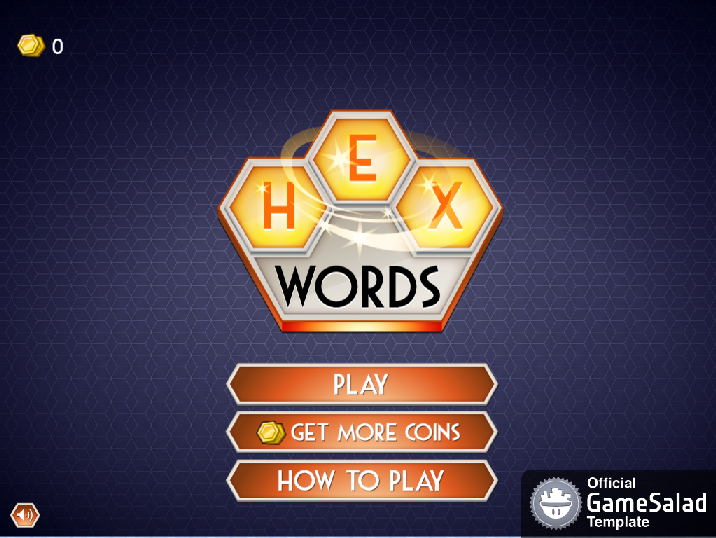 A boggle type game with over 240,000 words! The table search functionality makes word searching incredibly fast. AND there is hexagon collision area logic(via math). 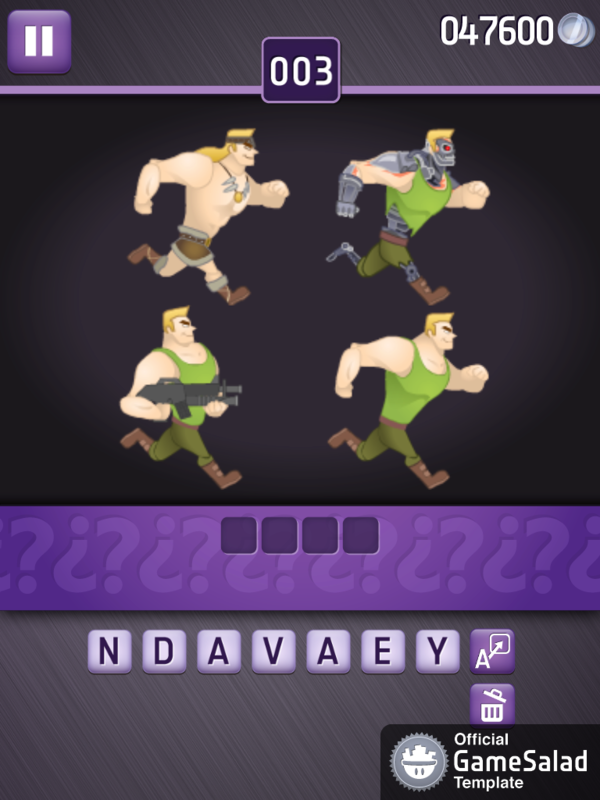 A picture or word clue based letter unscramble (4 pics, etc) 4 pics 1 word. 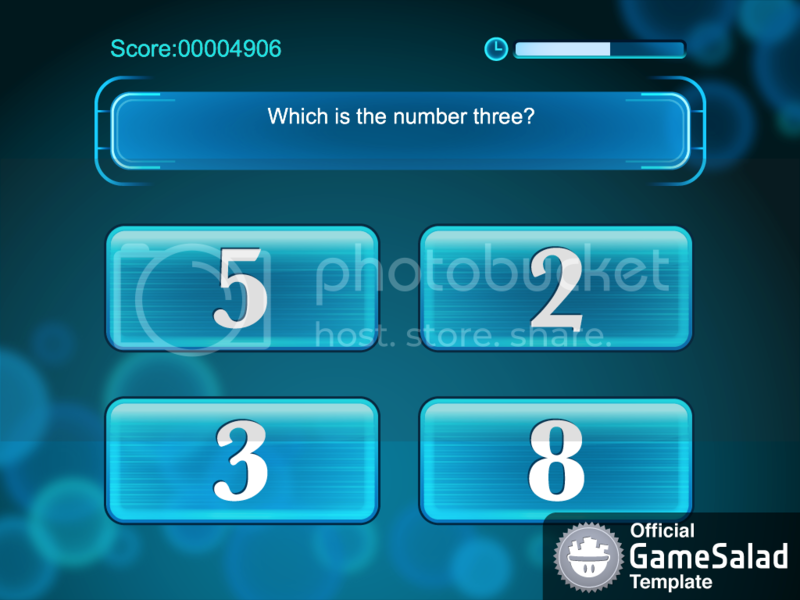 You do not need to enter words one character per cell and the hints can be updated as 4 pictures, or 1 picture, or 4 text clues, or 1 text clue. These can even be formatted to your preferences via the setup table. 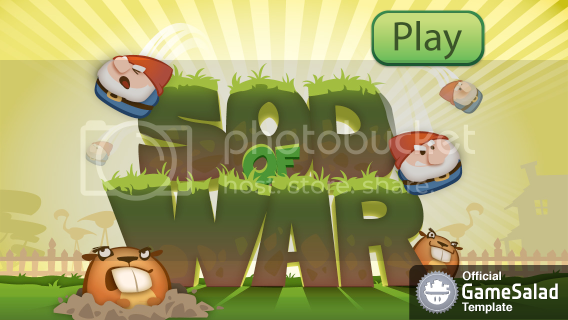 There is a hint system in place to delete incorrect letters and place correct letters in place and lock them in. Hyphen and spaces are automatically placed and don't count as letters and longer words/phrases get automatically split into multiple lines. A decoration template on how to spawn items from menus and save all that for later editing. 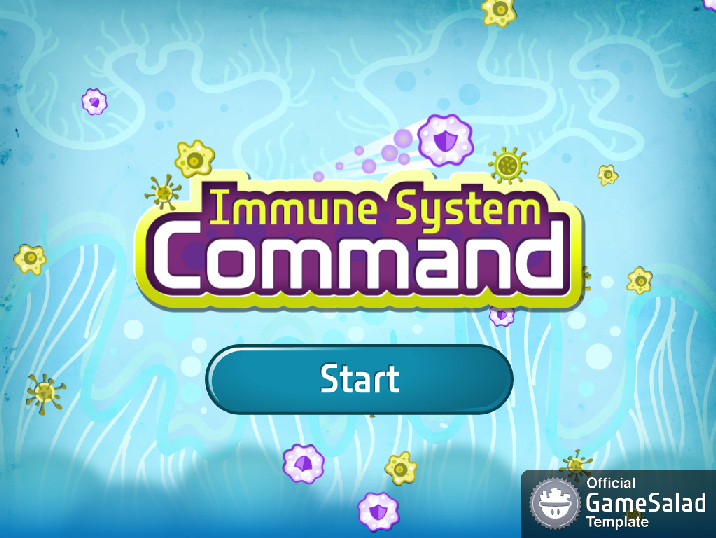 Missile command on a microscopic level. 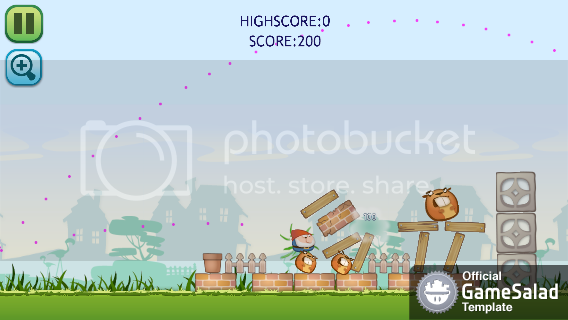 This incorporates the new touch attributes so the exact touch becomes the projectile's target position. 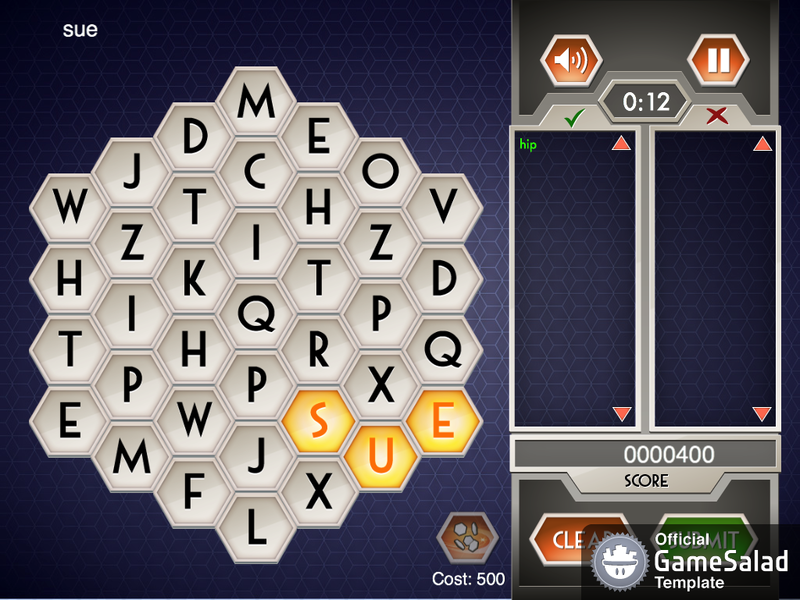 A stripped down version of the spell checker in HexWords, but this includes the words separated by word length as well. A whole sentence can be given and is broken down by word and all the words are checked for spelling at the same time. 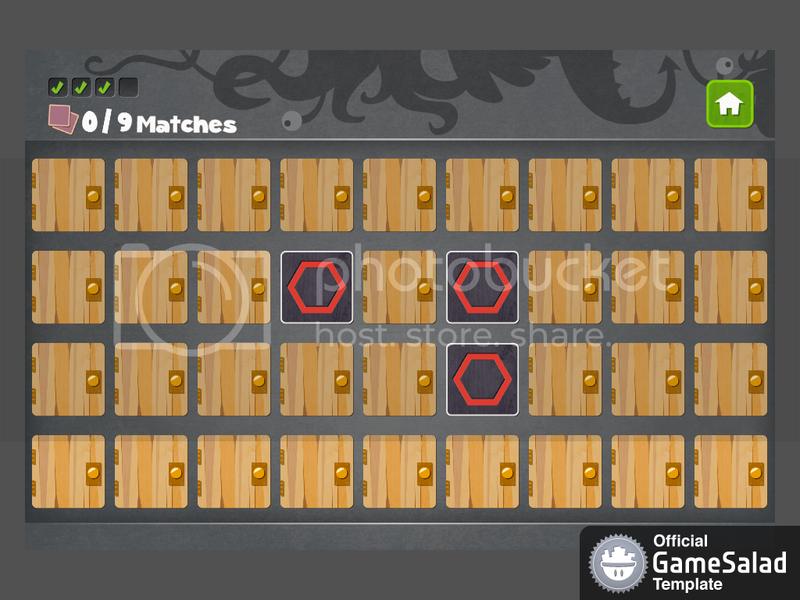 A level selection menu that unlocks levels once there is at least 1 completion icon filled. The completion icons are dynamic and can change per area. 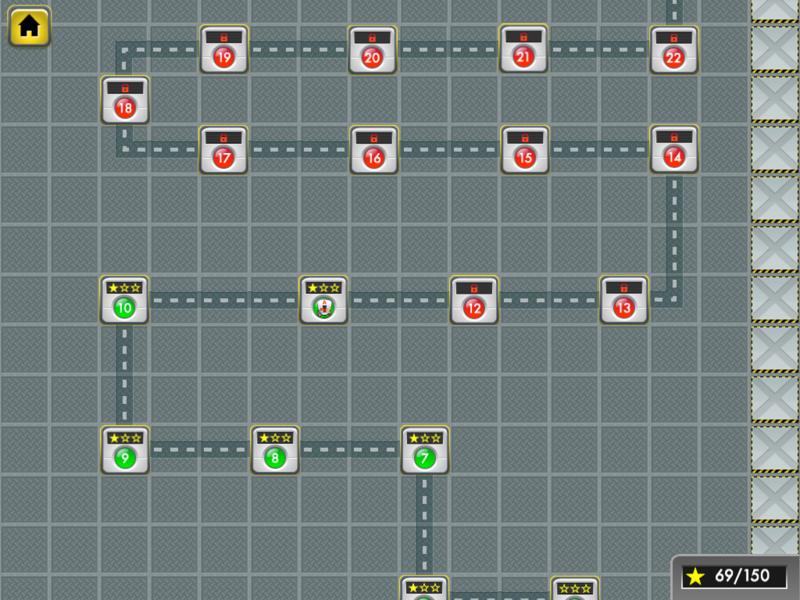 Areas are unlocked depending on total number of completion points on the previous level. 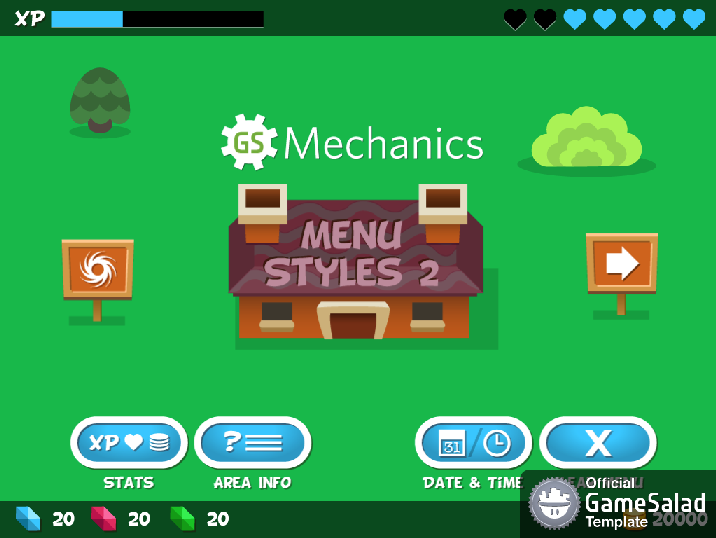 The level area scrolls and has an indicator icon that goes to the next new open level, much like the Candy Crush level selector. Choose your own path through the story. 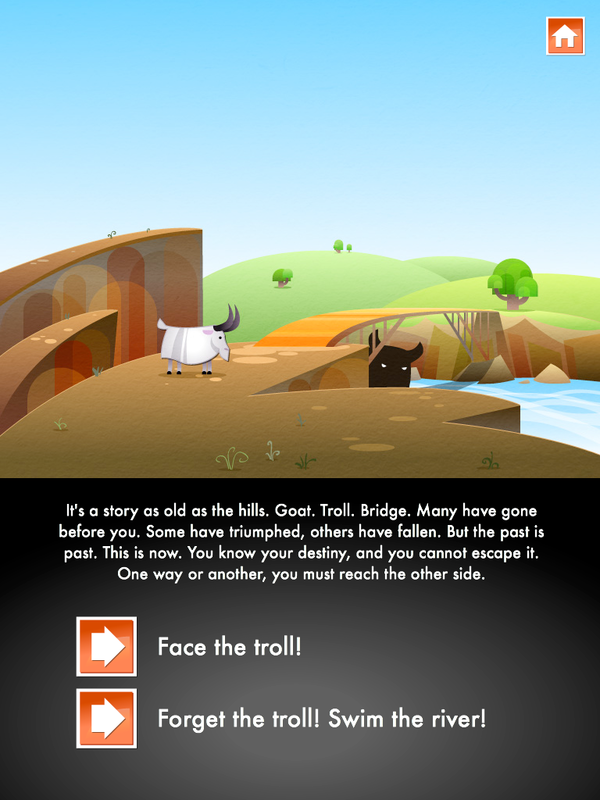 This is story defined by a table with different outcomes and associated images for each page. Not entirely basic. This allows you to swipe forward and backwards between pages, do a pinch zoom to show an image closer, or double tap a panel to bring it into focus. There is also an assist tool on one scene that you can use to define location and size of the panels on a page. 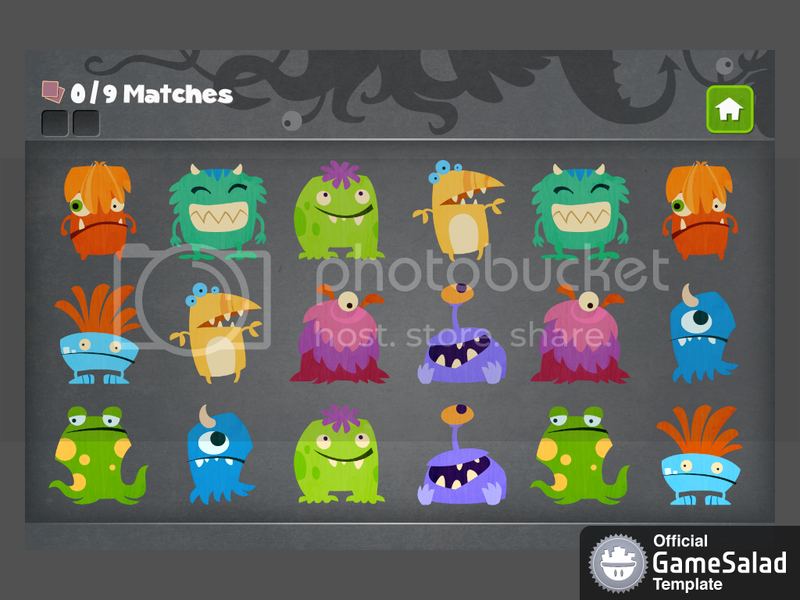 Need a shortcut to figure out which has the best hand of EIGHT players? 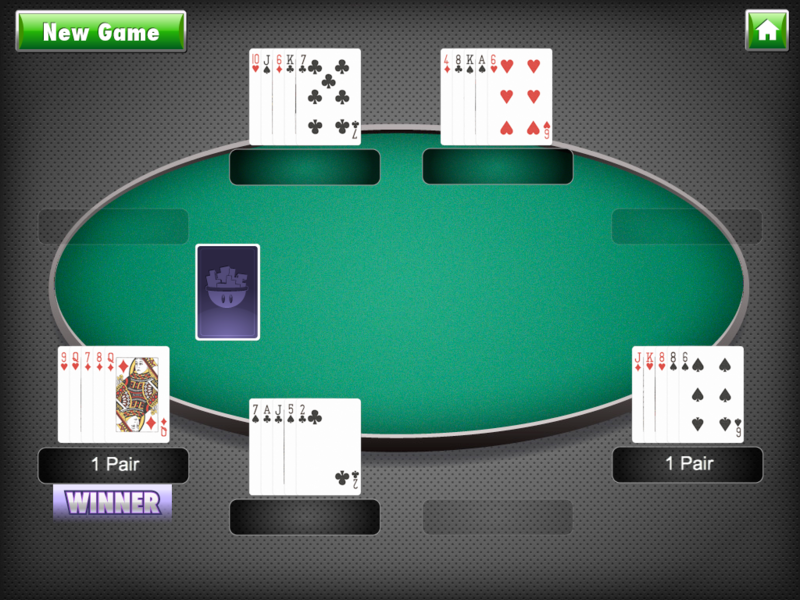 Need to deal the cards for only a few players seated at the table? 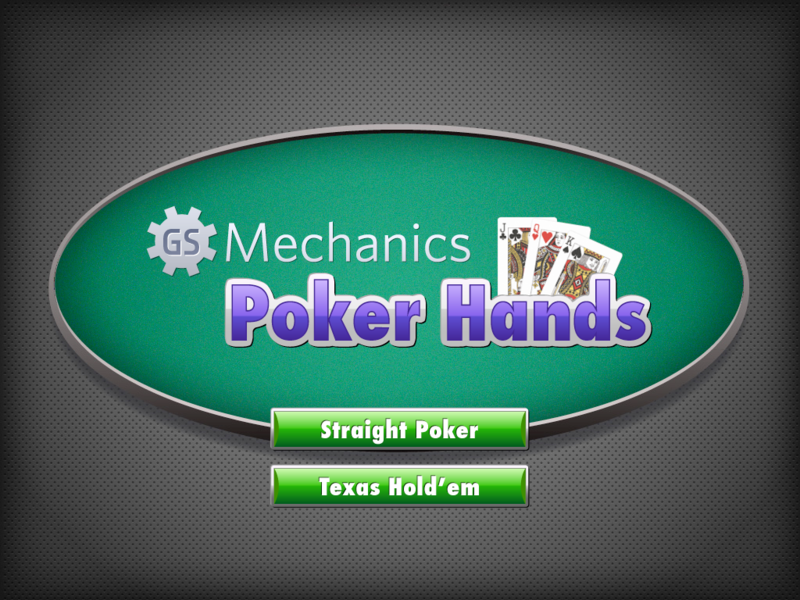 Need to figure out how to deal for Texas Hold'em or Straight Poker? This template has it. 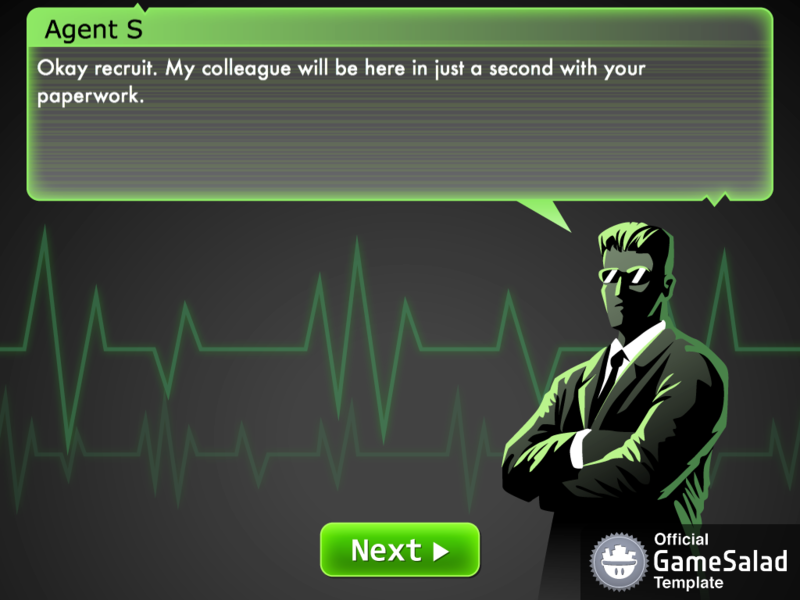 Though it allows for 8 players, it is not set up with networking multiplayer and all hands are shown. Im curious about the level editor. Whoot ! Very nice. And when will these be available on the Marketplace? If official templates. Will they be free or market place? I assmued free because there are no official GS templates in the "marketplace"....correct? Is it possible to get the 240,000 word table for free? For window users, how does one plug these templates into GS? It depends on the template. Some of the newer ones will not work in the Windows version until we get the new features into the Windows Creator. Please read the description of the templates to know which ones those are. I noticed these are pretty much the same templates on gshelper.com. I bought this bundle this morning. It didn't say Mac only. Those may work on Windows because they do not use some of the new functionality that is available in the 0.11 release which is only available on Mac until the Windows version is ready. The new functionality makes the templates easier to customize and have faster performance due to reduced logic and table searching. Any questions on their templates you will have to go to them. 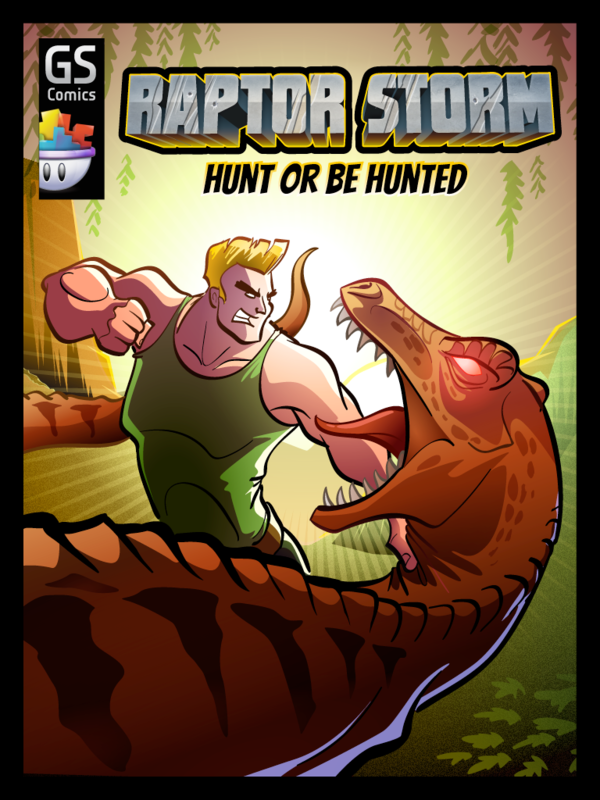 Also, since I already have a post open, there are added links above to download some of the games onto iPad devices if you want to see them in action. 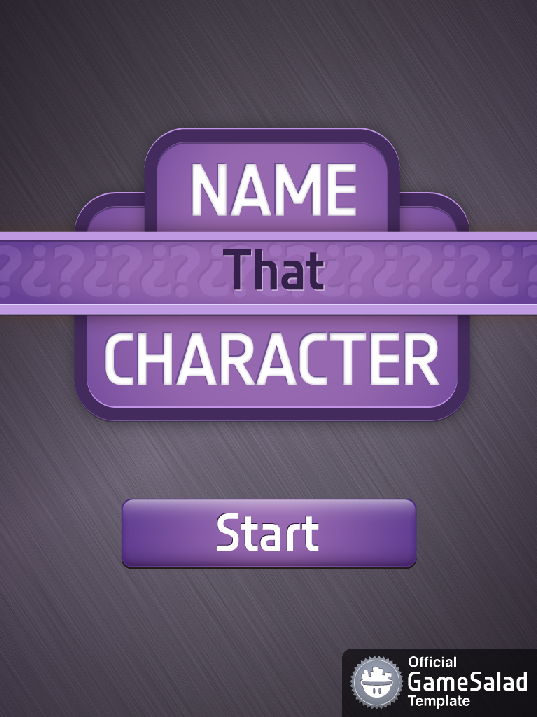 The Name That Character template has been updated. 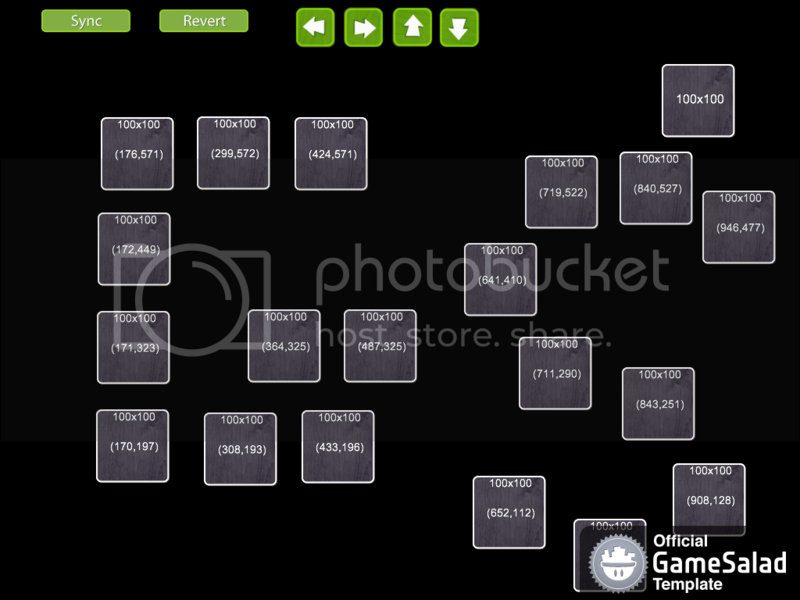 Coin total loaded (in the StartSetup actor), and saved when a hint button is used. The GameLetters table has a new row called Associated which stores the associated reference IDs so it no longer uses a game attribute to pass it among actors. This makes it more stable when removing tiles. The MasterController actor has a few new attributes to help customize how the game is played. RefillQuestionsWhenAllDone : When checked, if all questions done, allow all questions to be chosen again. If unchecked, all questions will only be used once ever. 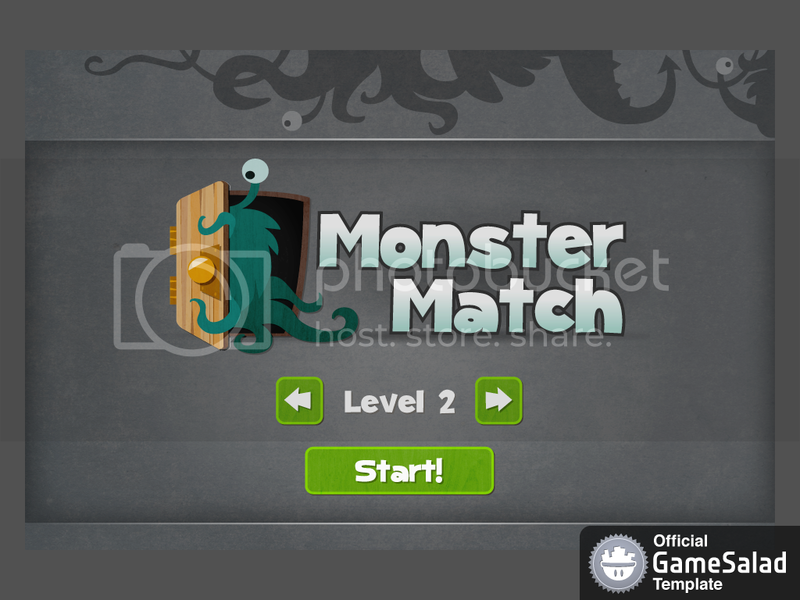 ResumeAtLastLevel : When checked, it keeps progress of the game, so when you close the app and restart, you resume at the last level completed. 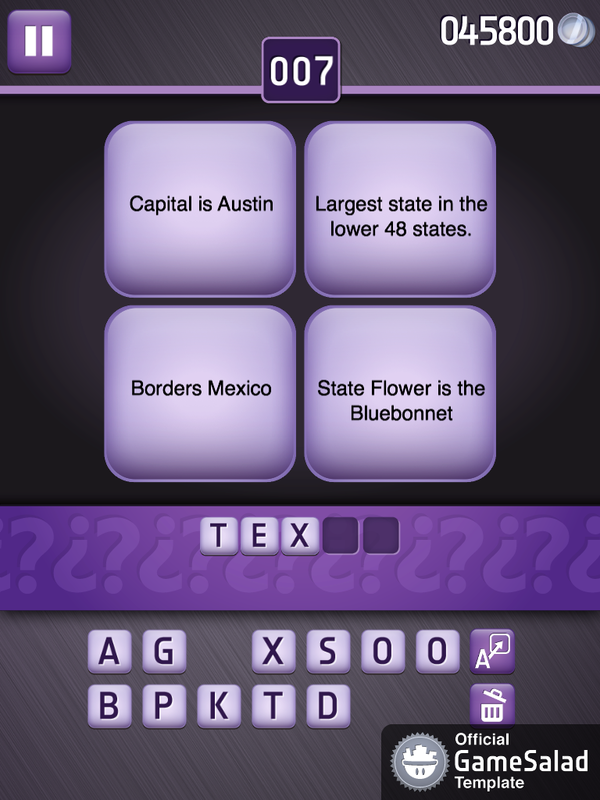 If unchecked, game starts back at the first question. LastLevelUpdate: Useful when first loading the game or making app updates. This keeps the value for number of rows in the LevelData table since the last update. SelectInOrder: Select questions from first row of the table to the last. Where can I find the youtube link for the new templates? Those videos have the potential to be really helpful - unfortunately they were posted at a 480p max-resolution on YouTube.. Folks can't read the text within your actors during the tutorial.. It's just a blurry mess..
Can you re-post at a minimum of at least 720p? 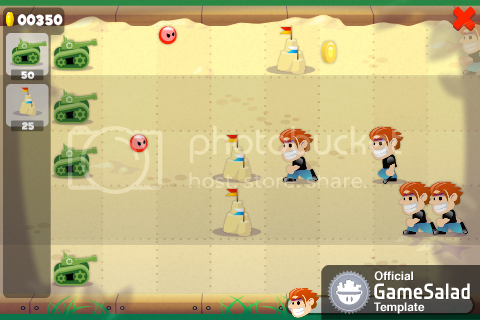 5 new GameTeamOne/Official GameSalad Templates added to marketplace. Sorry no videos yet. These require GS 0.11 to work. See main post for more details. 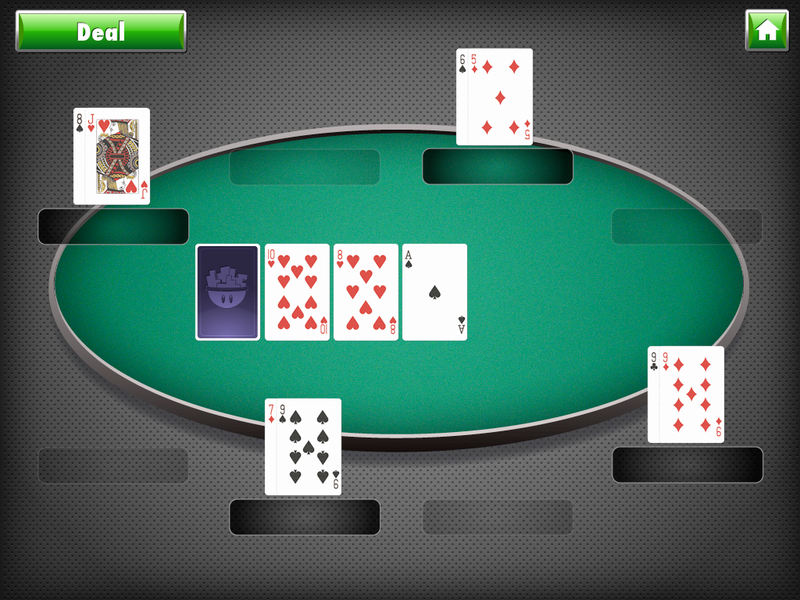 8 Hand Poker logic to figure out best hand for Texas Hold'em and Straight Poker. 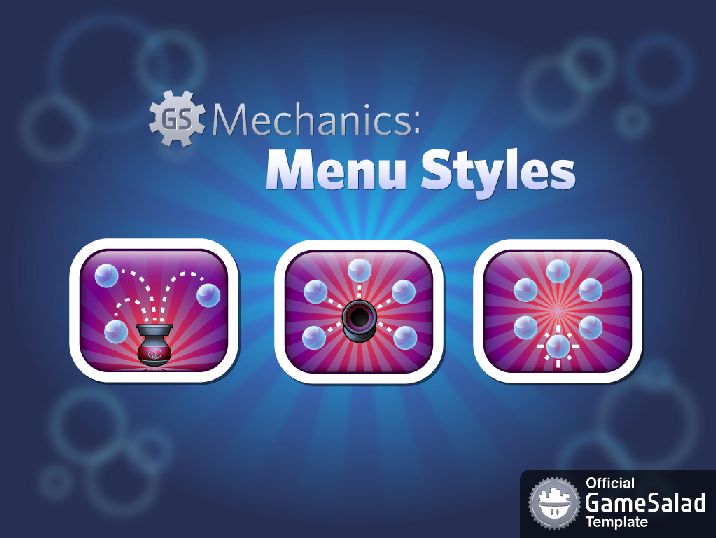 A Menu Template - Candy Crush level select style. 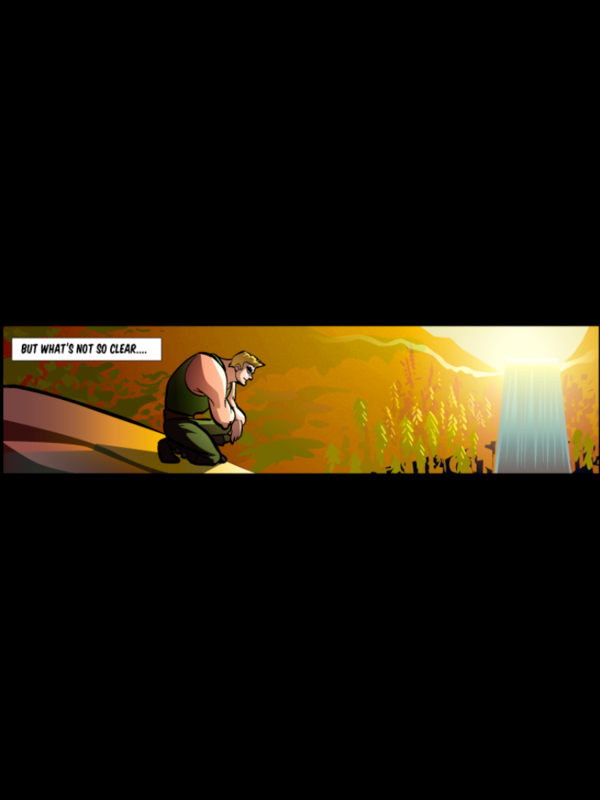 A Comic Book Template, and a helper tool for finding panel size and location. A Spell Checker - It has the 250k word list and also broken up by word length. And the logic for using the tables to find a word. As a bonus there is also logic for making letters in a word all lower case so even correct words that have capital letters should be able to be found in the table. 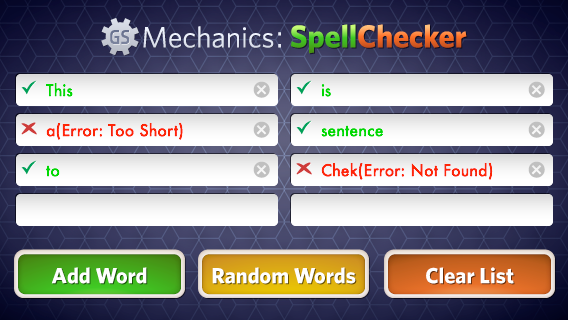 And that's not all, it can spell check a whole user entered sentence. Is there a way to search the marketplace by price? Like for free templates for example.. If not can i officially suggest that. Digging through marketplace is painful..
Nope, not yet, but I'll pass that along. Though you can search by creator. If I got a question about one of the templates(support basiclly), is it you that I should contact? 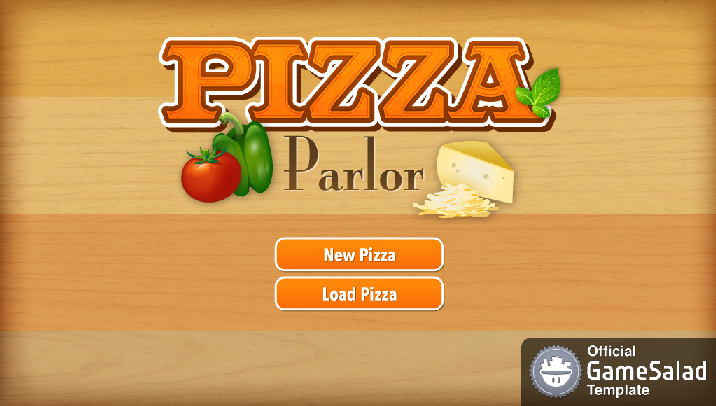 @CodeMonkey‌ Are there any videos of the Pizza Parlor game? I don't have an iPad so can't preview it. 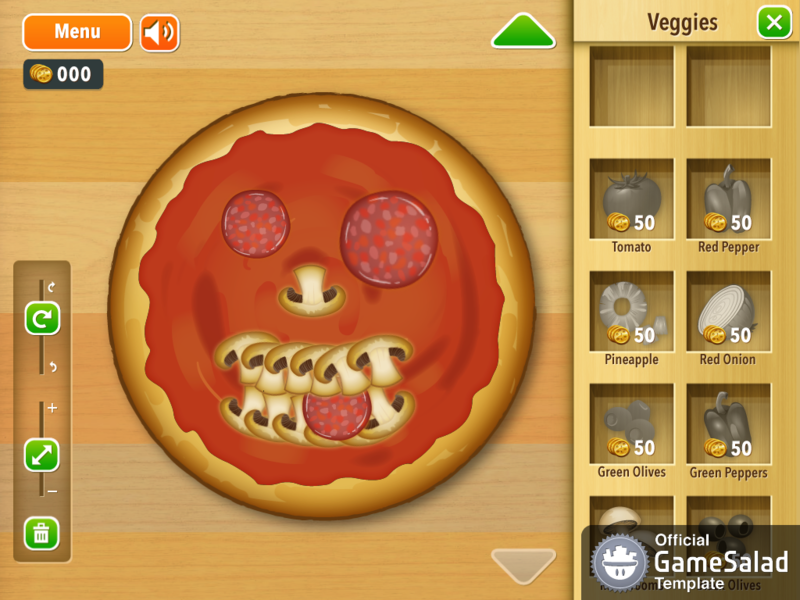 CodeMonkey‌ Are there any videos of the Pizza Parlor game? I don't have an iPad so can't preview it. No video for it. I'll need to make one when I get some time.